Gone are the days when the onset of rains meant staying cooped up at home, curled with a blanket and book, eating hot pakodas. Today, the monsoons evoke images of adventure-seekers rappelling down waterfalls, chasing river rapids and trekking through the mountainous forests or playing football in slushy fields. We have begun to appreciate how the battering rain unleashes nature’s ferocious beauty and bursts open her bountiful secrets. With a host of outdoor adventure outfits mushrooming in big cities, it’s time to recognize that the monsoons are no longer a deterrent for holiday planners. 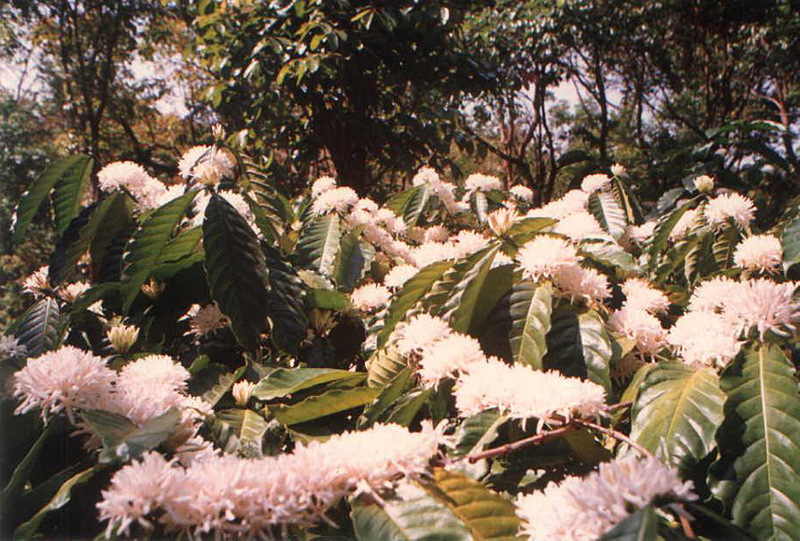 We travel to a few places that have helped shape ‘monsoon tourism’ in the country. 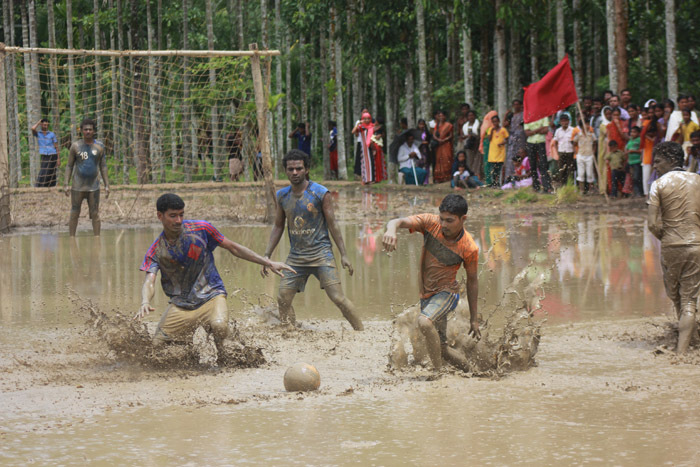 Play mud football and kabaddi in rice fields. Enjoy the thrills of river rafting in bamboo boats. Participate in offroad rallies over wild mountainous tracts. Try your hand at archery. Go on elephant safaris. 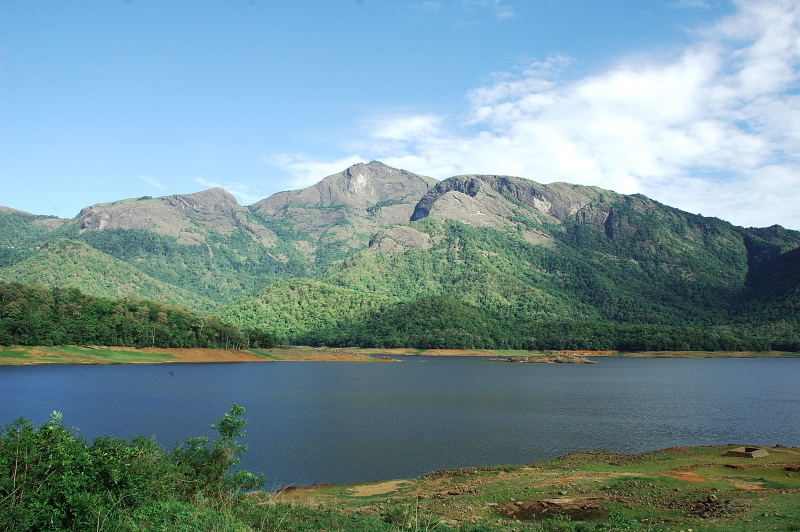 Embark on a trek to Banasura Hill overlooking India’s largest earth dam. 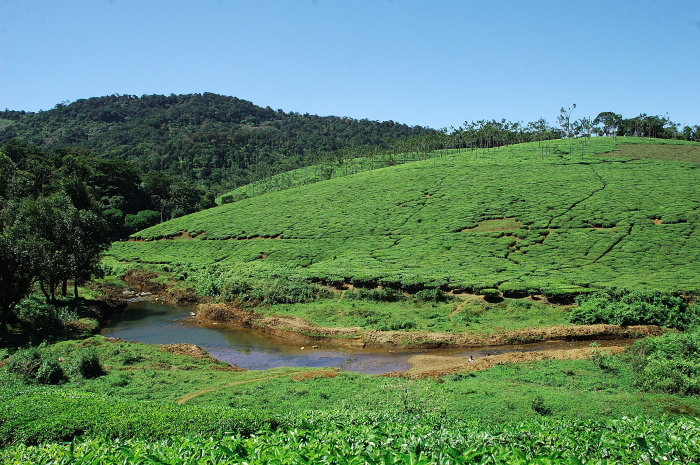 Or scale Chembra Peak, the highest mountain in Wayanad with a mist-covered heart-shaped lake! 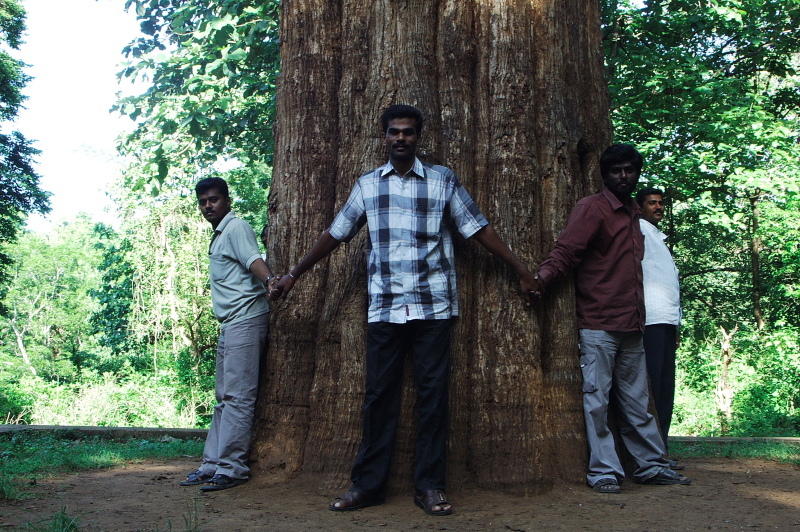 Rediscover Kerala in the rains with Wayanad Splash, a unique monsoon festival that celebrates Rain Tourism. 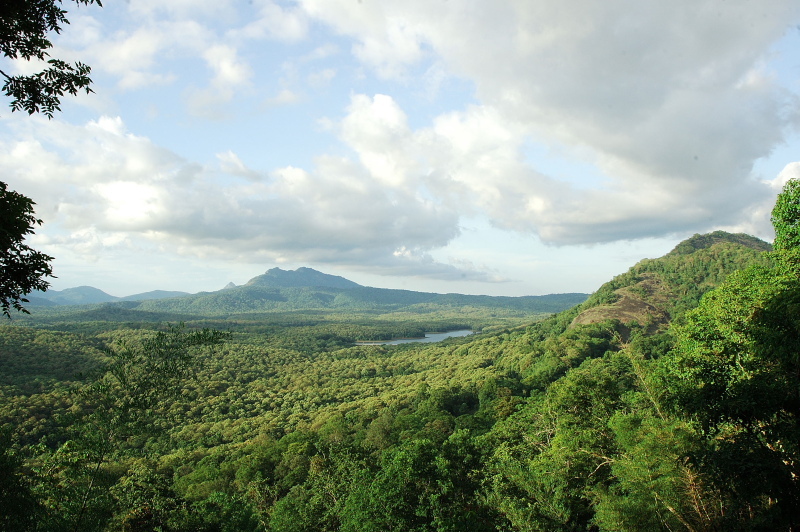 Wayanad Tourism Organization organizes the weeklong event at Kalpetta (9-15 July, 2013) with rain-soaked adventures in the day and musical evenings and cultural programs by night. 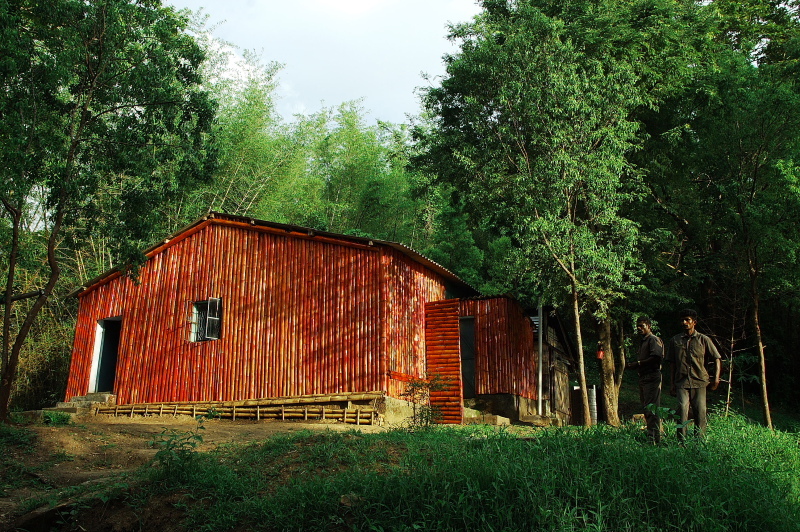 It’s a great opportunity to experience some of the best eco stays in the country. 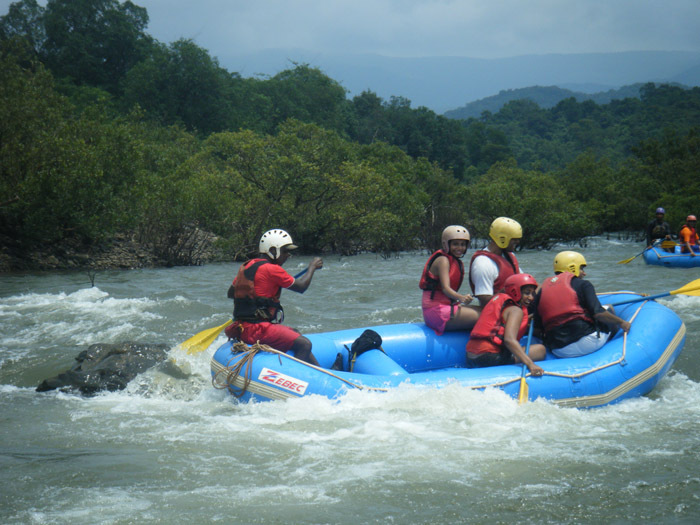 GTDC has teamed up with ‘Whitewater’ John Pollard (who pioneered rafting at Dandeli and KKR river in Coorg) to offer white water rafting in Goa. 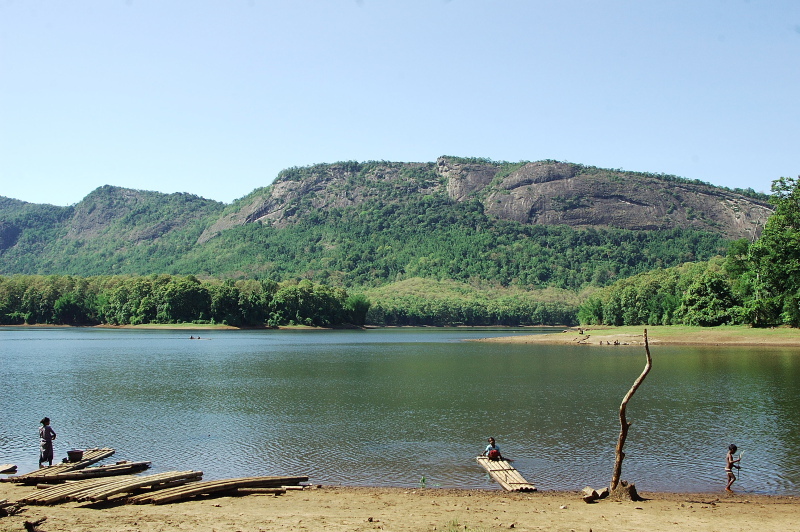 The scenic lower section of the Mhadei where it joins the Mandovi promises a real adrenaline rush with the season lasting till October. 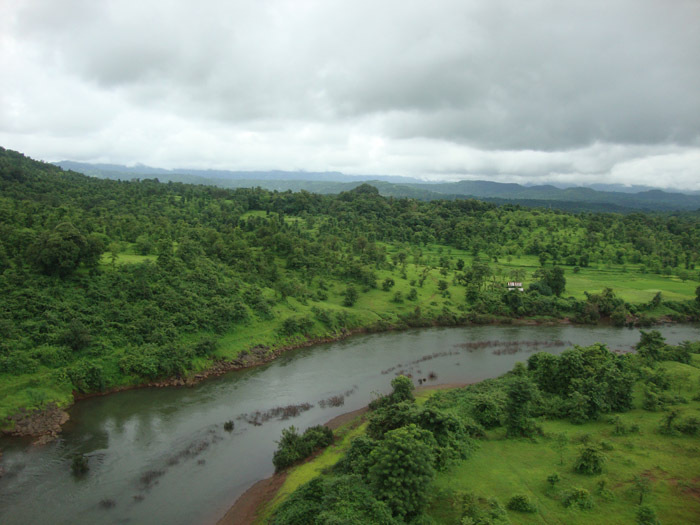 Tackle Grade III rapids like Big Daddy and Y-Fronts in a 10 km stretch from Ustem village to Sonal village in Sattari taluka (1½ hrs). The introductory offer of Rs.1500 includes 12.36% Govt. Service tax. For each ticket sold, GTDC shall contribute Rs.100 to the village panchayat for conservation activities like afforestation, water harvesting and nature education. 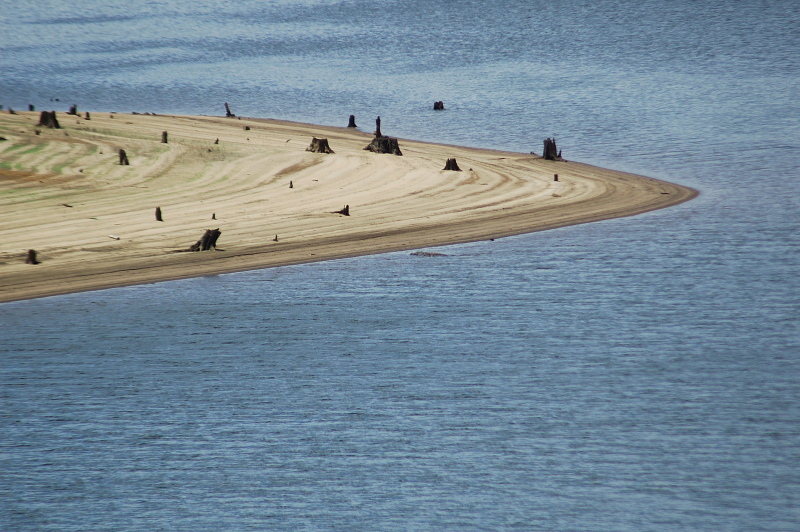 The cost includes rafting equipment and light refreshments at the end of the trip. 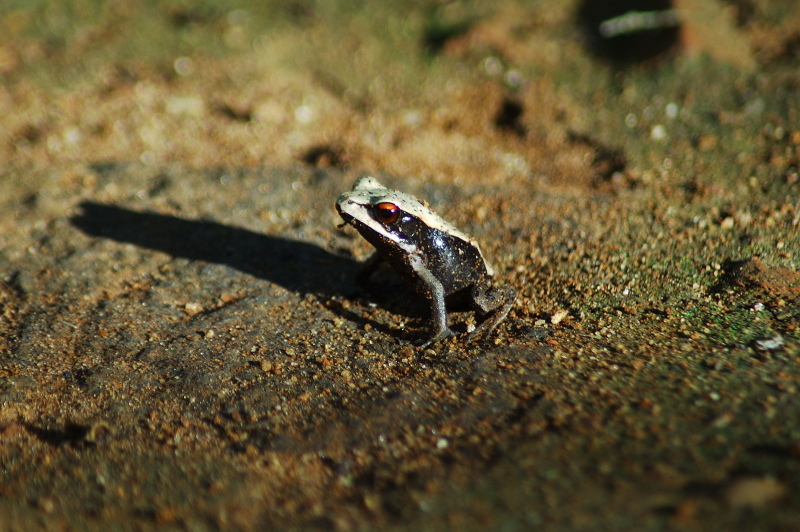 The base camp, located at Veluz, is 800 m from Valpoi bus stop in Sattari Taluka, about 45 km from Panaji. Post briefing, rafters will be taken to the start point and after running the river, dropped off at base camp by local transport operators (Rs.150/person for round trip). 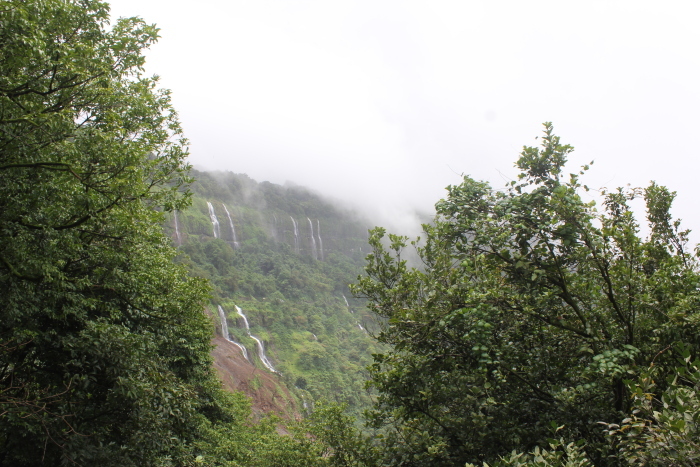 Maharashtra’s many waterfalls come alive only in the rains. But few offer the thrills of rappelling down them! While Bekare at Bhivpuri near Karjat, Dudhani near Panvel and Dudhiware near Lonavala have become popular for canyoning, it is Vihigaon that wins hands down. 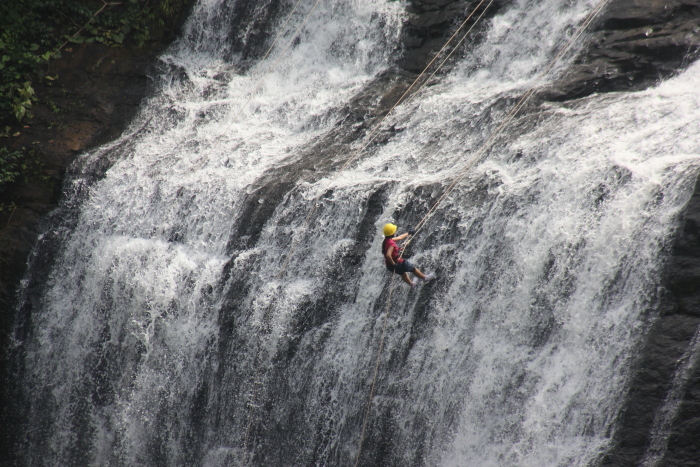 First explored in 2007-08, Vihigaon is Maharashtra’s premier canyoning site. The 100 ft drop is dizzying and the 30 ft wide rockface is large enough for three or four ropes to rappel down. 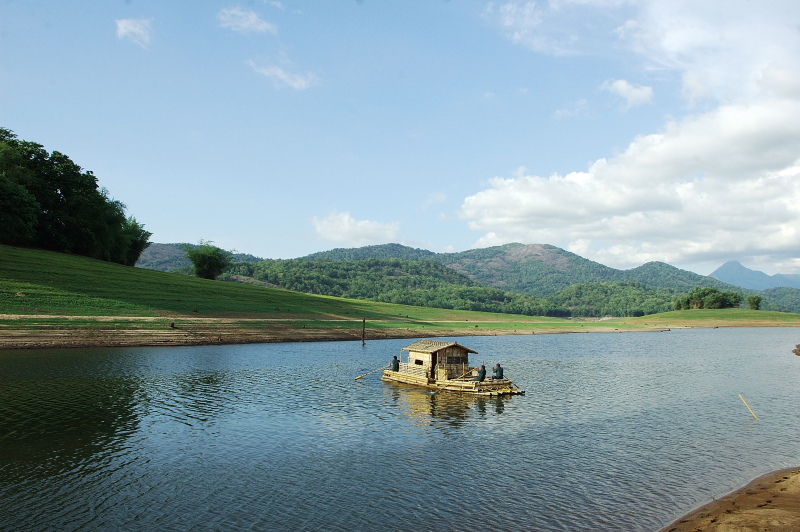 A small check dam, smaller cascades and a scenic plateau make the 124km (2-3 hr drive) excursion from Mumbai all the more enjoyable. 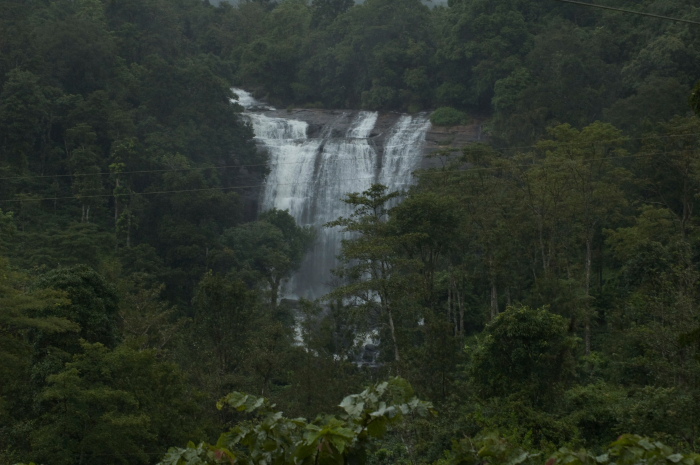 Being monsoon waterfalls, the season is short, lasting from mid-June to Sep end. Head on NH3 towards Igatpuri/Nasik and just before climbing Kasara Ghat, take the first diversion to the left. 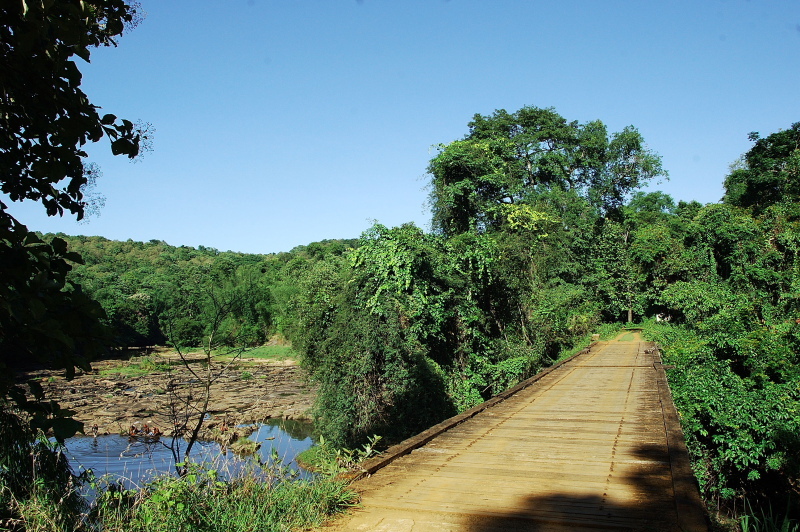 The road goes under a railway track towards Jawahar/Khodala to reach Vihigaon, 13km from Kasara. Jet Airways flies to Mumbai. 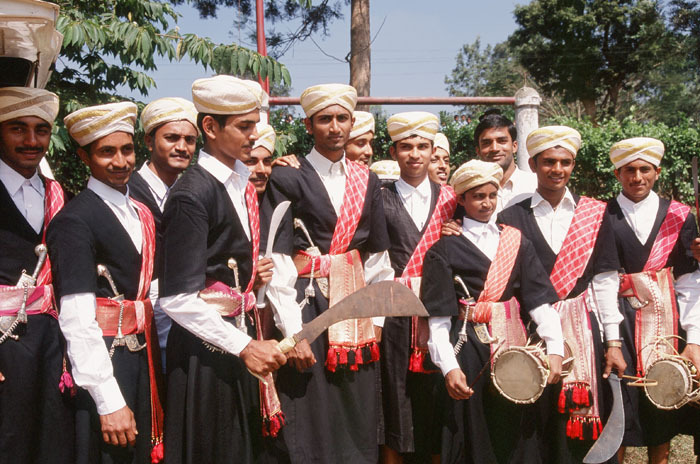 Nestled at 1000m in the beautiful Dang District, Saputara is Gujarat’s only mountainous region and the northern-most tip of the Western Ghats. 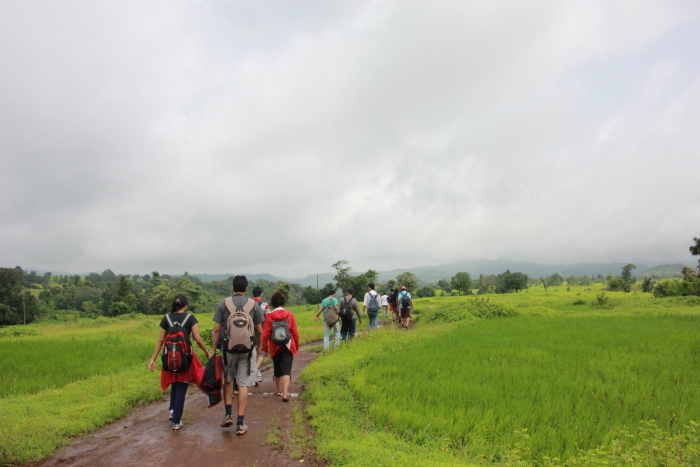 The region is at its best during the month-long Saputara monsoon festival between 4 August-1 September 2013. Chase legends at Sitavan and Pandav Gufa. 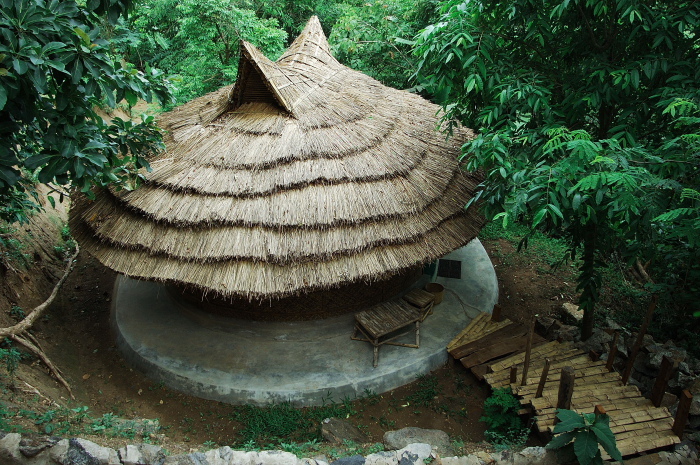 Visit the Saputara Tribal museum to understand the lifestyle, costumes, heritage and ecology of local tribes. 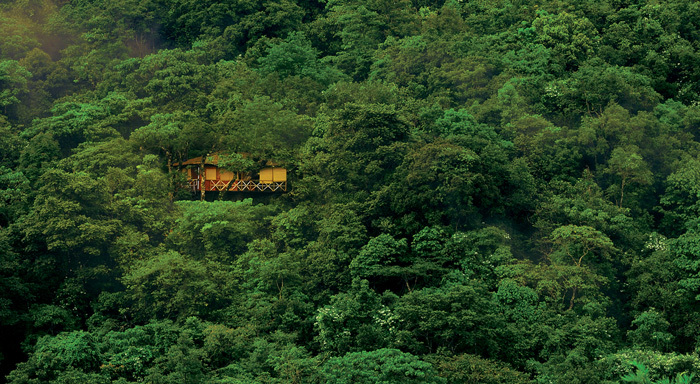 Take a ropeway ride to sunset point over a lush green valley. 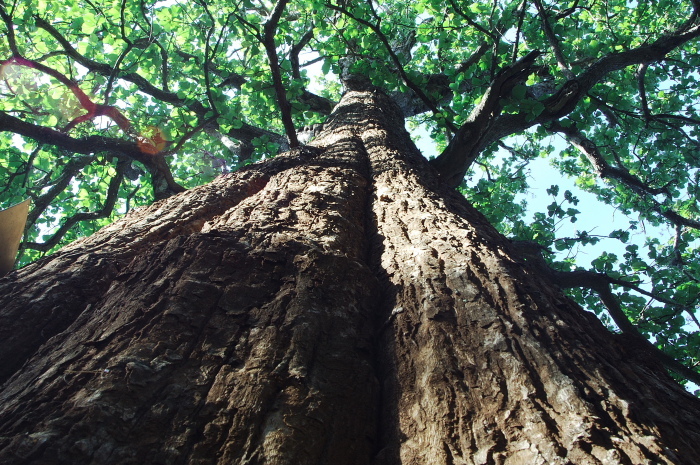 Admire nature at an eco campsite in the Mahal Bardipura forest. 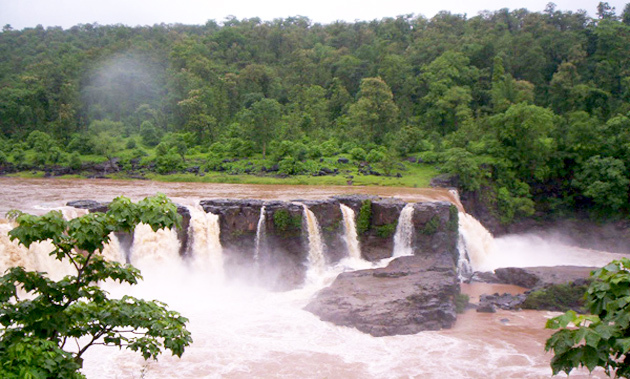 Or drive 52km to Waghai to watch the Ambica river plummet from 30m as the spectacular Gira waterfall. Jet Airways flies to Surat, from where Saputara is 172 km. At 310 m Dudhsagar is India’s fifth highest waterfall. Located beyond the dense Bhagwan Mahaveer Sanctuary on the Goa-Karnataka border, the Khandepar River cascades off a cliff like an ‘Ocean of milk’. 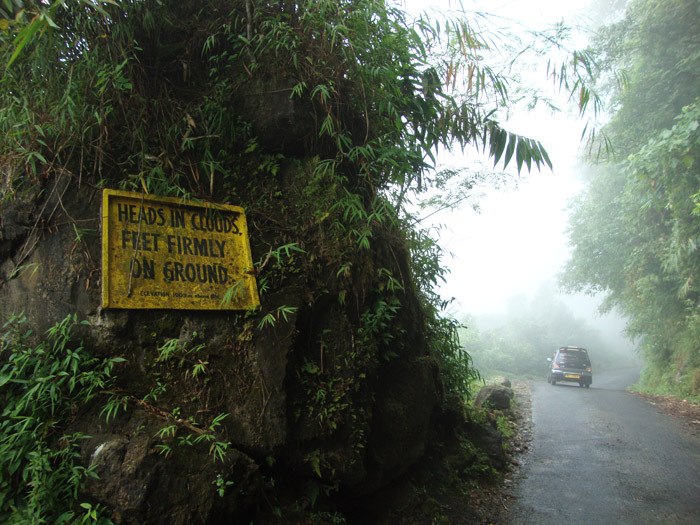 During the monsoons, two mountain streams flood the jeep track till October, leaving a narrow mud-track open. 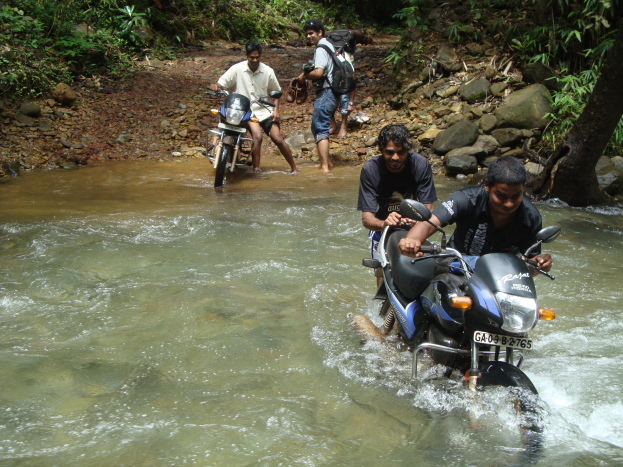 Ace local bikers offer visitors a pillion-ride adventure from Collem (6 km off Mollem, 57 km from Panaji) navigating a 14 km obstacle course – railway tracks, ballast, slush, culverts and gushing streams. A short trek over slippery rocks leads near the base for a fairytale view – a railway track and bridge cutting across the torrential waterfall. 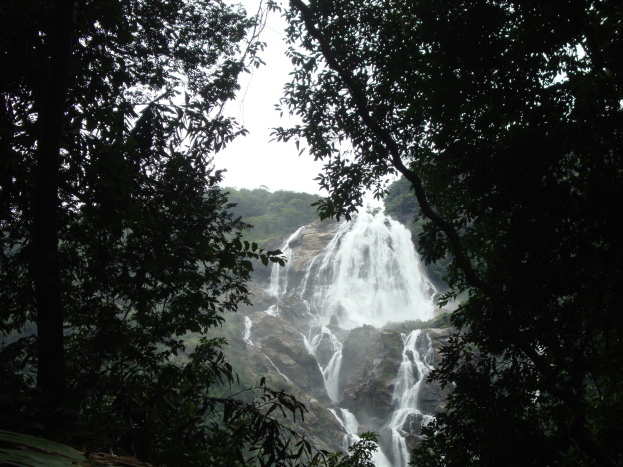 The Vasco-Madgao-Londa railway line slicing across the falls is accessible from Collem (12 km trek along the railway track) or Castle Rock (near Tinai Ghat in Karnataka). 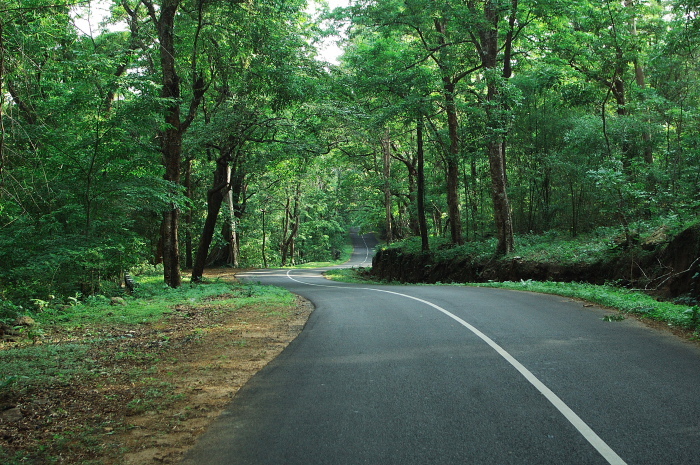 At Rs.300/head for a return trip, you’d be mad not to do it and mad if you do! Jet Airways flies to Dabolim Airport, Goa from where Kullem/Collem is about 65 km (6 km from Mollem off NH-4A/Goa-Belgaum highway). 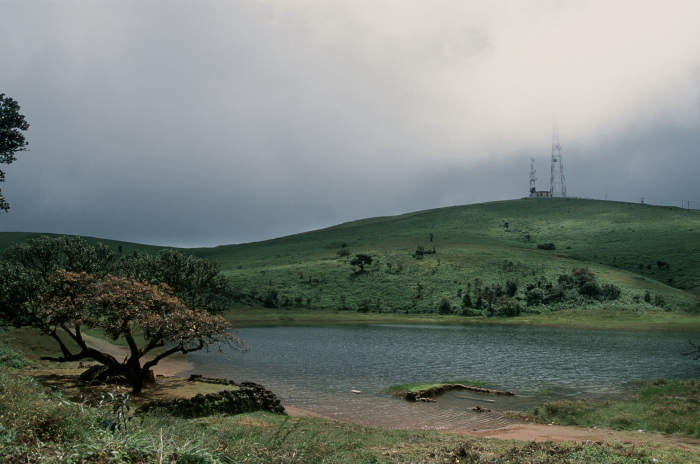 If Dennis P Rayen of Cherrapunjee Holiday Resort is to be believed, Cherrapunjee may not be the wettest place in India anymore, but it still holds the record for having received the highest recorded rainfall in the world. While Mawsynram may be become India’s rainiest place (a matter of debate), the record still rests with Meghalaya. 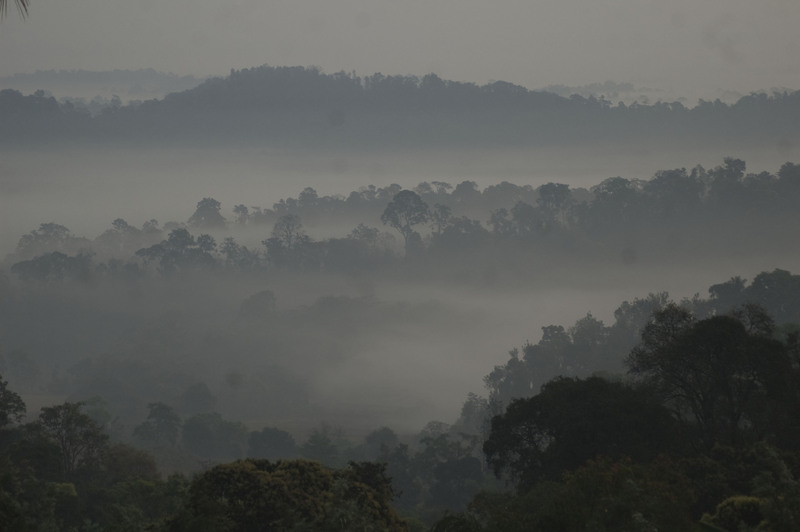 And what better season to visit the Abode of the Clouds than the rains? Walk on a double-decker living root bridge, explore Laitkynsew village, enjoy the 1100 ft plunge of Nohkalikai falls ending in an emerald pool or track the monsoon on the southern slopes of the East Khasi Hills. The walls of the no-frills resort are filled not with pretty photos but comparative statistical data and info panels on everything from the story of a raindrop to oceanic currents and the movement of the monsoon! Jet Airways flies to Guwahati, from where Cherrapunjee is 152 km by road. Getting too wet for comfort? 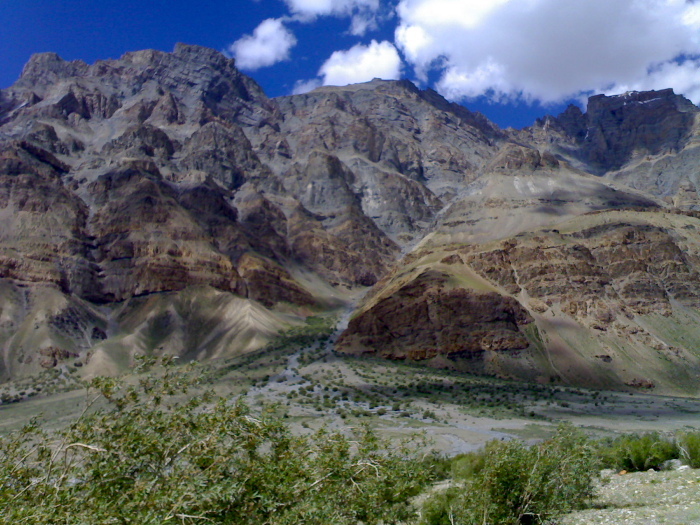 Seek sanctuary in high altitude deserts of Ladakh and Spiti. Do the Spiti Left Bank Trek along Himalayan villages like Langza, Demul, Lhalung, Komic and Dhankar with Spiti Ecosphere while staying at rustic homestays. Track the Himalayan Wolf or follow the trail of the Snow Leopard at Kibber Wildlife Sanctuary and Pin Valley National Park. Visit ancient monasteries like Key Gompa and Tabo for an insight into Tibetan Buddhism. And if you do want to get wet, try some of the most challenging white-water rafting on the Pin and Spiti rivers. According to the tenets of Ayurveda, monsoon is the best time to get an Ayurveda treatment as the atmosphere is cool and dust-free. The rains usher in a mood of meditative calm and the moisture in the air keeps the body tissue soft and supple. This makes it ideal for receiving poorva karma or preparatory phase of Pancha Karma like snehanam (oil application) and swedhanam (steam treatment). 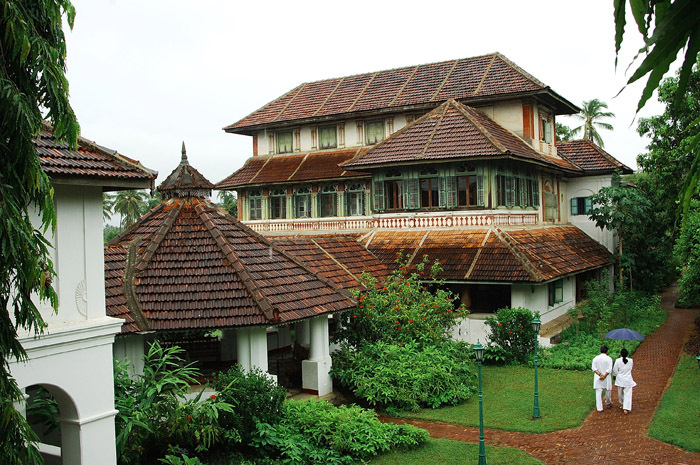 Whichever corner of Kerala you visit, there are several good Ayurveda centres to choose from. 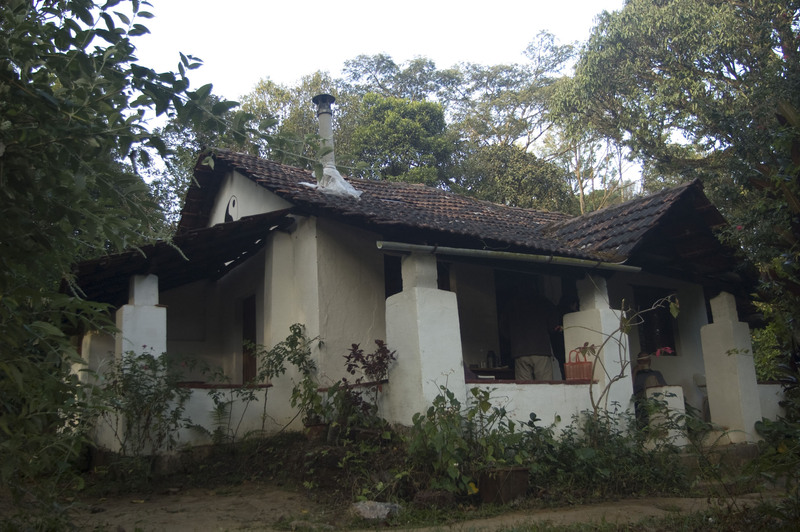 There’s Ayurveda Yoga Villa in Wayanad, Hari Vihar in Kozhikode, the famous Kottakkal Aryavaidyashala in Malappuram district and Rajah Island Ayurvedic Hospital in Thrissur district, but it’s Palakkad that teems with options. 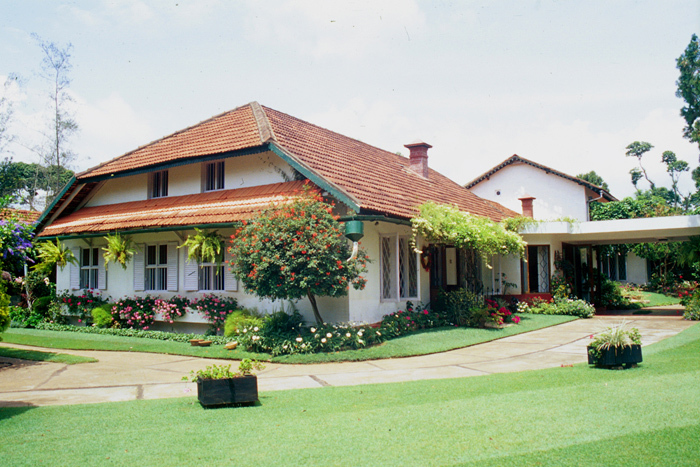 Besides Spartan traditional centres like Keraleeya Ayurveda Samajam, Vaidyamadham Vaidyasala and CNS Ayurveda Chikitsalayam, experience rejuvenation in tharavad homes and heritage properties like CGH Group’s Kalari Kovilakom and Poomully Aramthampuran’s Ayurveda Mana. Though Karnataka Tourism’s concept of Jalapatothsava is still to take off, nothing prevents tourists from flocking to the many cataracts in the state. The concept of a Waterfall festival was tried out for the first time at Barachukki Falls in Kollegal taluk of Chamarajnagar district. 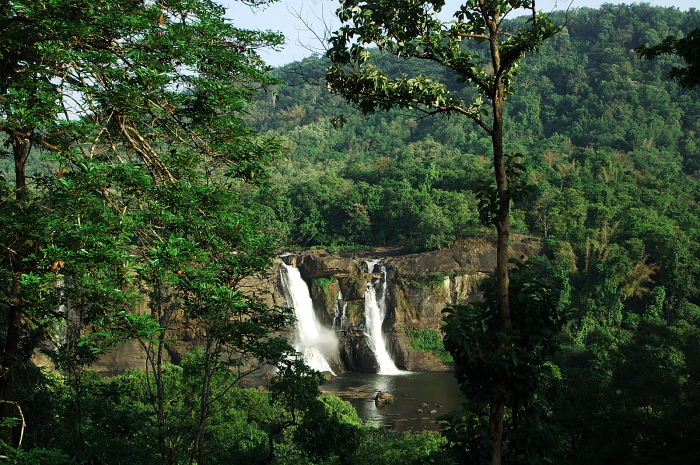 In Karnataka 11 major waterfalls tumble down from their perch in the Western Ghats. 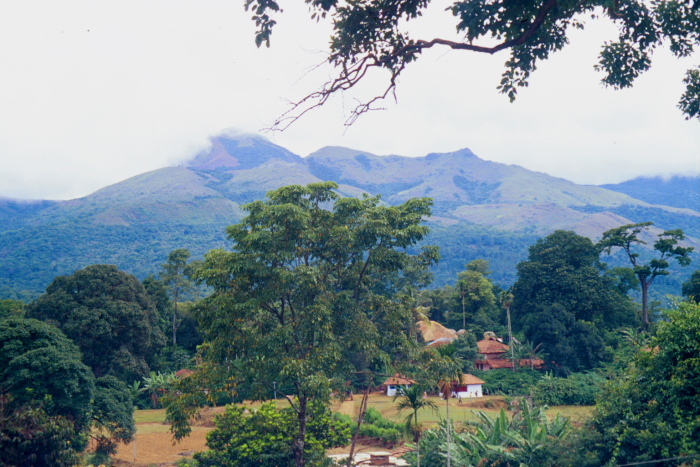 Besides the famous Shivanasamudra and Jog, there’s Gokak, Unchalli, Magod, Kalahatti, Hebbe, Sathodi and Lalgudi and easily accessible ones like Abbey and Irpu in Coorg. 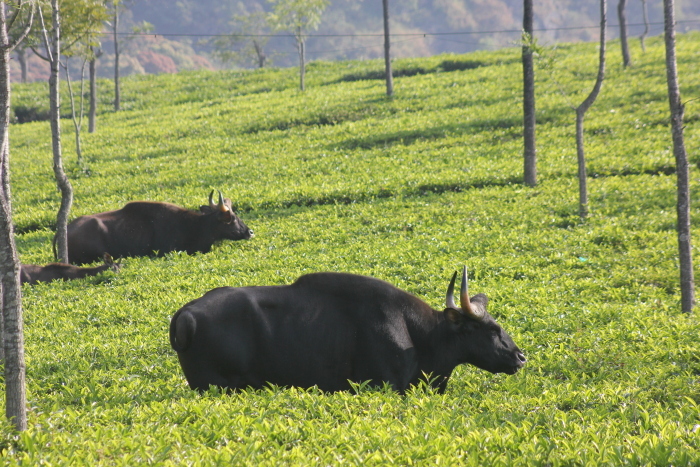 Blessed with lesser-known falls like Chelavara, Mallali, Mukkodlu and Sarthabbi, the tiny coffee district is drawing nature enthusiasts to enjoy Coorg’s unique mix of homestays, Kodava cuisine, adventure trails and pristine rainforests. Authors: Anurag Mallick & Priya Ganapathy. This article was the cover story for the July 2013 issue of JetWings International magazine.